As the Presbyterian Church (U.S.A.) gathers in St. Louis, Missouri for the 223rd General Assembly this June 16–23, we're taking a look at some of the significant reports, discussions, and decisions made at previous General Assemblies held in St. Louis. A century later, prohibitions were again stressed. The PCUSA General Assembly of 1919 in St. Louis passed a resolution reiterating “it’s strong and emphatic disapproval of all secular uses of the Sabbath Day,” including “all games and sports” and “unnecessary traveling and excursions.” The soon-to-form National Football League did not concur. St. Louis’s first NFL franchise, the All-Stars, would play its opening game against the Green Bay Packers on a Sunday in 1923. Both the New School and Old School factions of the Presbyterian Church in the U.S.A. met in River City for their 1866 general assemblies. The Old School gathered at St. Louis’s Second Presbyterian Church; the New School at First. The PCUSA had split in 1838 over social and theological issues including slavery, infant baptism, and ecumenism in foreign missions. Following the end of the Civil War, both sides began committees for reunion. Minutes of the 1866 Old School GA report that “the assembly expresses its fraternal affection for the other branch of the Presbyterian Church and its earnest desire for reunion.” New School minutes show that the two assemblies held a joint celebration of the Lord’s Supper on May 23 at the Second Presbyterian Church. The New and Old School reunited in 1870. Three other major Presbyterian denominations held general assemblies in 1866, also along major American waterways—the Presbyterian Church in the U.S. in Memphis; the United Presbyterian Church of North America in Allegheny, Pennsylvania; and the Cumberland Presbyterian Church in Owensboro, Kentucky. In the twentieth century all would connect, in sum or in part, as the Presbyterian Church (U.S.A.). 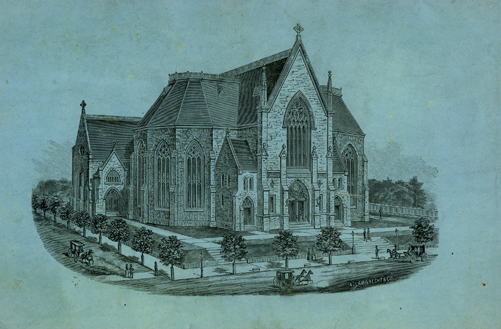 In 1887, the Southern and Northern streams of the Presbyterian Church (PCUS and PCUSA) planned a joint centennial celebration in Philadelphia for the following year. Both denominations wanted to commemorate the 100th anniversary of the organization of the first General Assembly in the United States. The PCUS GA, meeting in 1887 in St. Louis, graciously declined an invitation by the PCUSA’s Presbytery of Philadelphia to meet in Philadelphia the following year. 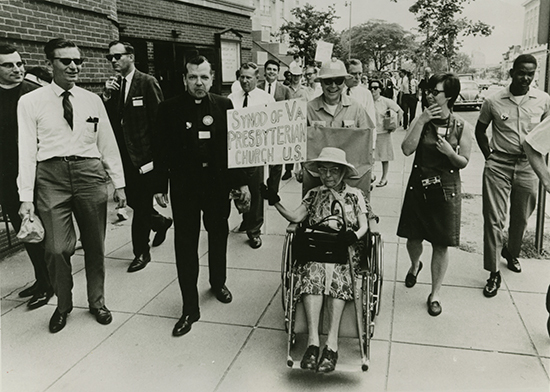 Instead, the PCUS decided to assemble in Baltimore, a short train ride from the celebration. The event planning was easy compared to a four-day discussion of overtures related to “organic union” with the PCUSA. After one majority committee report and two minority reports that were substituted four times during plenary, the PCUS assembly appointed a committee to meet with the PCUSA to inquire into its stands on the spirituality of the Church, black congregations, and ecclesiastical boards. PCUS commissioners joined their fellow Presbyterians for the centennial celebration in Philadelphia a year later, but the PCUS committee appointed in 1887 reported back that obstacles to organic union had not been “substantially removed.” Reunion would have to wait nearly a century more, until the Atlanta GA of 1983. 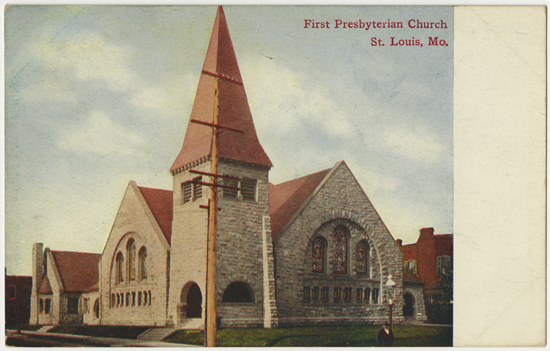 In addition to designating a week of thanksgiving and prayer in January 1901 and planning a public celebration at the following assembly, commissioners in St. Louis established the Twentieth Century Fund to raise money for Presbyterian educational institutions, missionary efforts, church buildings, and the general work of Presbyterian boards. The committee appointed to oversee the fund, initially set at six ministers and five elders, was expanded to 31 members to aid the national campaign. Although the effort fell short of its $20 million goal, the Fund did raise $12.5 million through 1903. The day-long celebration of the new century took place inside Philadelphia’s Academy of Music, as part of the 1901 GA. 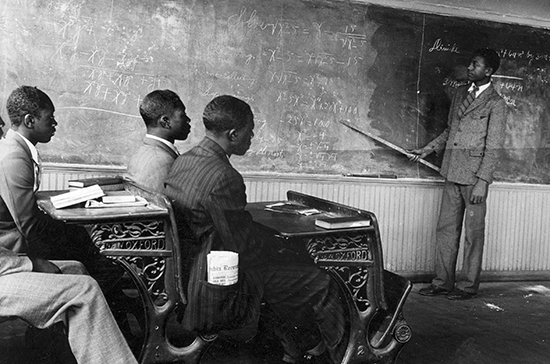 The Board of Missions for Freedmen was created after the Civil War to help educate young black students in the South. The GA report notes a number of other board achievements, including the $250,000 contributed to its mission by African Americans in 1918. In 1923, the Board of Missions for Freedmen merged with other boards and agencies of the PCUSA to become the Board of National Missions, a precursor of today’s Presbyterian Mission Agency. --Kristen Gaydos, Development and Communications Assistant. Presbyterian Church (U.S.A.) GA in St. Louis reports to the Assembly described conflicts in Central America that displaced families and strained resources in countries such as Guatemala and Costa Rica. 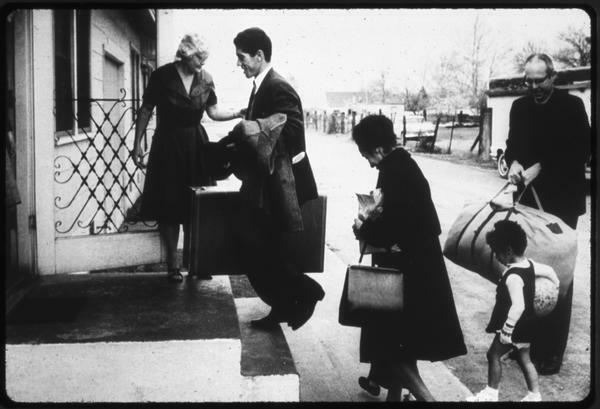 Other services and funding offered through WRERS included “a half million dollar appeal for a special Immigrant Service Project of fering assistance in Church Education and Orientation” and “Outreach to Undocumented Immigrants.” Today’s church support to immigrants is led by such groups as the Office of the General Assembly’s Immigration Issues and the Presbyterian Mission Agency’s Advocacy Committee for Racial Ethnic Concerns, Office of Public Witness, and Presbyterian Disaster Assistance. The next General Assembly will convene in Charm City in 2020. 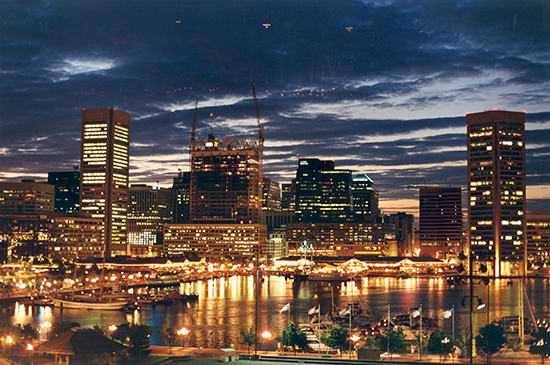 Baltimore has hosted six previous assemblies, the first in 1848. That year, the Presbyterian Church in the U.S.A. (Old School) held its 60th GA and adopted resolutions on temperance, slavery, Colonization, church music, and marriage. 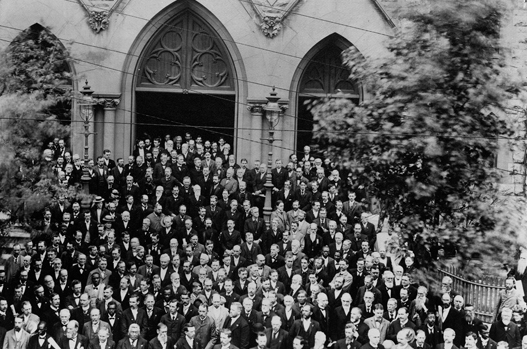 The Presbyterian Church in the U.S. held its 8th General Assembly in Baltimore in 1868. 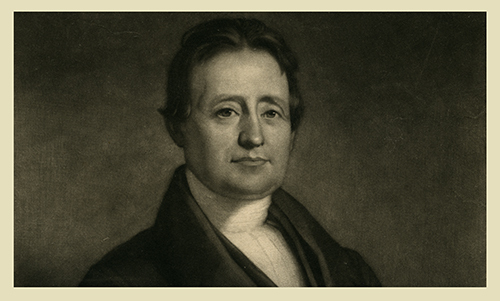 Several overtures and resolutions dealt with educating Presbyterians—from the establishment of a Standing Committee on Sabbath-schools to a proposal on forming a Southern Presbyterian University. Twenty years later, in 1888, another PCUS Baltimore assembly discussed “organic reunion” with the PCUSA. Reunion of any description would not happen until 1983. Human sexuality proved a major issue at the most recent assembly in Baltimore, the 203rd in 1991. That assembly rejected both the majority and minority reports of the Special Committee to Study Human Sexuality, which led to an orderly protest on the floor. What will be the most pressing topics at the Presbyterian Church (U.S.A.) 224th General Assembly? See you in two years, when that future history gets reported. These stories of past assemblies can also be found in the General Assembly Newspaper .